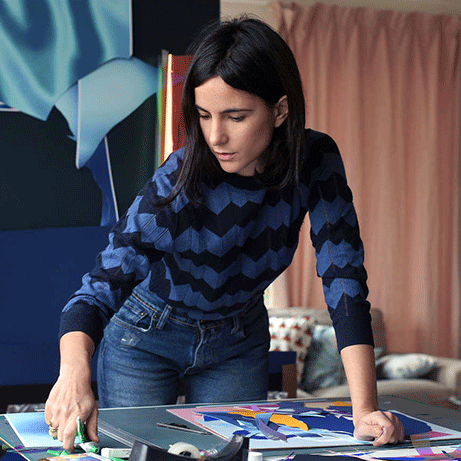 As part of the campaign, Wacoal and Wise Women are working with six female artists to create unique pieces of art that are inspired by the female form. 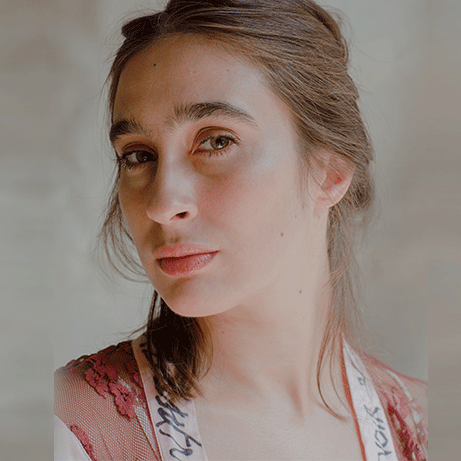 Founded in June 2017 by Séverine Redon and Maroussia Rebecq, Wise Women are a circle of women in France engaged in arts and culture, who help to empower and inspire women through shared cultural experiences. The six pieces of art will be showcased at Wacoal’s Capture Beauty exhibition, taking place at La Villa Rose. The exhibition will launch on International Women’s Day on the 8th March 2019, running until the 16th March and will be open for consumers across two consecutive weekends. The artwork will also be available to purchase with proceeds going towards Wise Women to help support a future generation of artists. Born in Paris in 1977, Camille Vivier is an award-winning photographer known for creating mystical and other-worldly imagery. After studying at both the Grenoble Fine Arts School and Saint Martins School, Vivier began working in art and fashion and has contributed to a number of magazines including Dazed & Confused, Another Magazine and ID. Her fashion house experience includes; Stella McCartney, Cartier, Chanel, Eres and Hermes, amongst others. Vivier has exhibited in various galleries and institutions such as CAPC de Bordeaux ("Jean-Luc Blanc / Opéra rock"), Galerie Kamel Mennour, MEP, Galerie Koal in Berlin and Stuart Gallery Shave Modern Art in London. Born in 1988, Apolonia Sokol is a painter who lives and works in Paris. After completing her MFA at Academie des Beaux-Arts de Paris, she moved to New York and worked as an assistant for sculptor Dan Colen. Since then, she has lived and worked all over the world, presenting numerous solo exhibitions. Painted in the scale 1 and brushed in the oil, her portraits between intimate and universal are included in several prestigious private collections. HBO and Danish Documentary is also producing an ongoing documentary about her, directed by Lea Glob. Born in 1990, Inès Longevial is a French painter working in Paris. 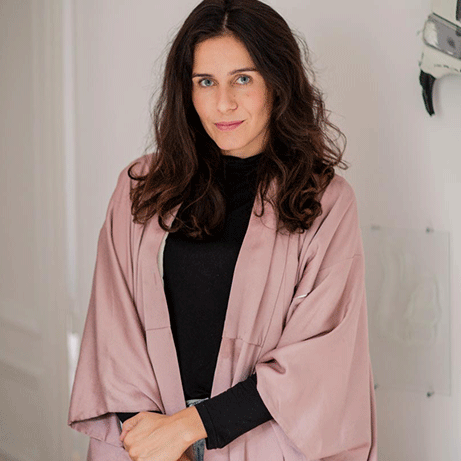 Originally from the South West of France, her Spanish influence is one of the keys to understanding her work which embodies the spirit of masters such as Pablo Picasso and and Pedro Almodova. She started drawing and painting at a very young age and studied at an Applied Arts high school, before obtaining her Diploma in Applied Arts. Her art focuses on sensuality and human depiction concentrating on two principle themes; femininity and nature. She is currently exhibiting a solo show in San Francisco. Born in 1986, Alice Guittard is a French artist from Nice who graduated from Villa Arson in 2013. Guittard’s artistic approach is never defined in advance, she is influenced by her life experiences. For instance, she began incorporating marble into her photography a year ago, after visiting French cemeteries and marble workshops, and decided to help embody the materials through her images. Alice has a personal collection of several thousand photography shots that she is yet to showcase. She loves photography as it freezes a memory in time. Leslie David is a French designer, illustrator and art director. 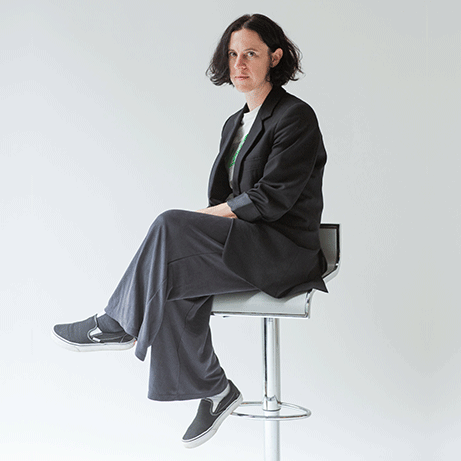 She launched her multidisciplinary creative studio in 2009 in Paris. The studio focuses on visual thinking and design in the fields of fashion, beauty, art, music and culture. Her artistic spectrum is broad, encompassing; branding, print and digital projects, patterns, products, films, animations and much more. Born in 1983, Celia Nkala lives and works in Paris. After studying Fine Arts at the Sorbonne and Design & Textile Design at ESAD, Nkala worked for several years for Christian Lacroix as a textile designer. In 2013, Nkala founded the Perception Park Gallery dedicated to emerging artists, in the 5th arrondissement of Paris. Since 2016, she has focused on organising group exhibitions and cultural events. 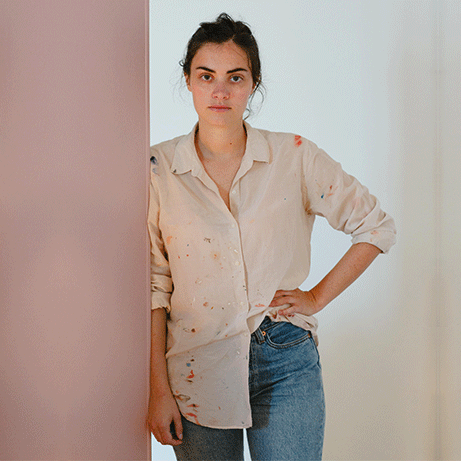 This summer she exhibited at the Daend Gallery and Parcours St Germain, as well as taking up residency at Villa Belleville. Her sculptures follow a minimalist geometry and sophisticates raw materials such as marble, copper or brass. As part of its Patron of Beauty campaign, Wacoal partnered with Wise Women to champion female artists in France. The 'Capture Beauty' exhibition will showcase unique pieces of art inspired by feminine beauty, with all proceeds going towards supporting the work of a new generation of female artists.